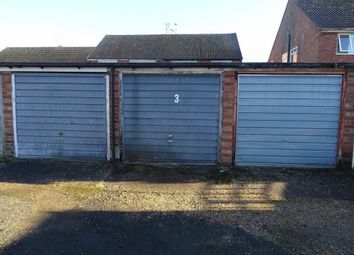 This is a lock up garage within a block in Willenhall. 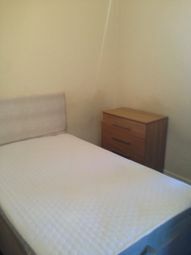 The garage is available now for £30pcm. 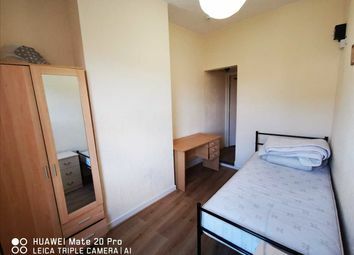 Deposit £30. 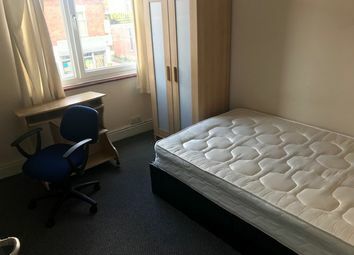 *** available now *** Homemaker Properties are pleased to offer this single room in a four bed house share in the earlsdon area of Coventry. 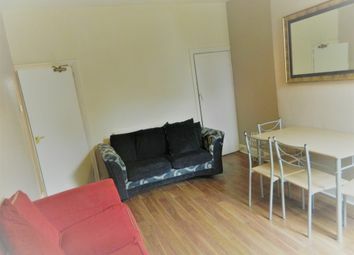 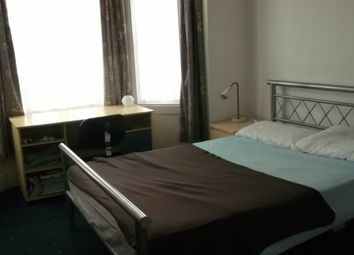 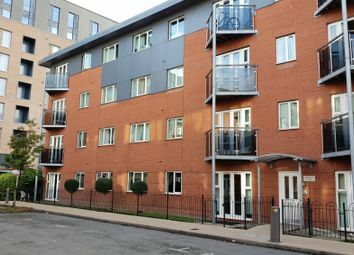 Walking distance to coventry city centre & coventry train station. 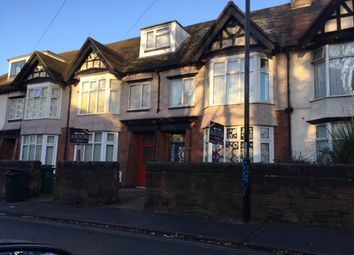 **available now** Attractive, recently redecorated furnished double room in House Share located in the sought after area of earlsdon Walking distance to Earlsdon High Street & Coventry City Centre. 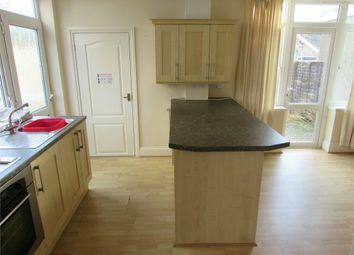 No admin fee's if move in by end April! 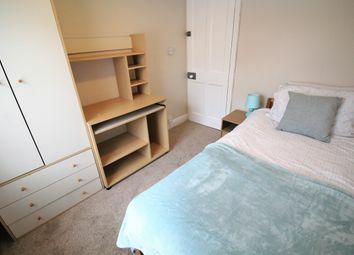 ***Professionals or Students*** Bairstow Eves present a bedroom available in a modern shared home, within walking distance to local amenities and Warwick university. 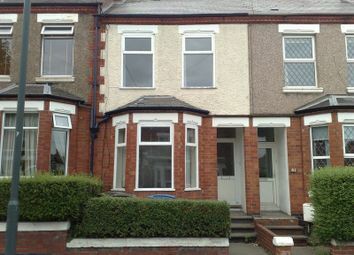 2 Well Presented Double Bedrooms In A 4 Bedroom House Available Now For Students/Working Professionals! 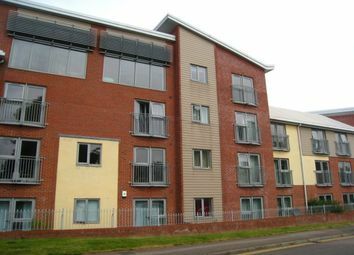 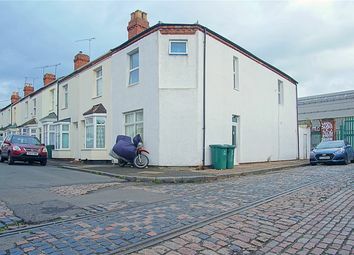 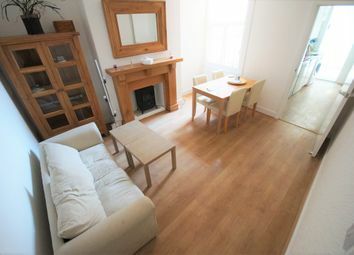 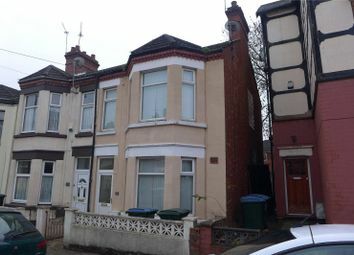 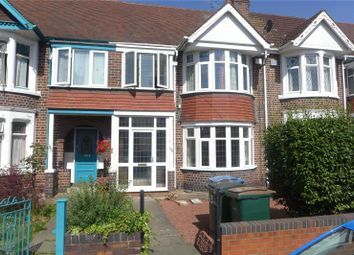 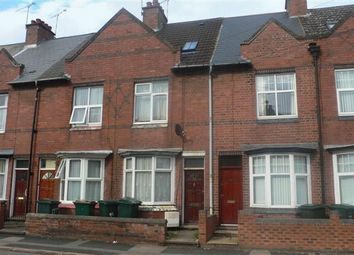 Located close to the Town centre and Train station. 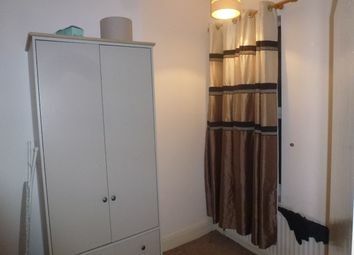 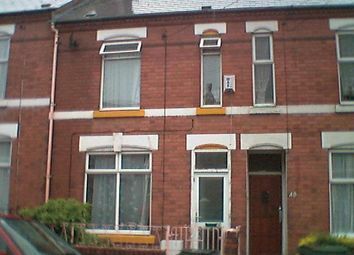 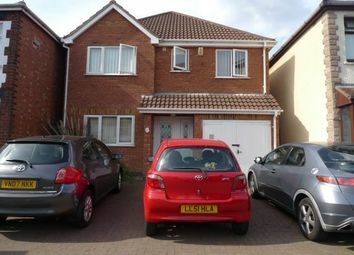 **available immediately** Double room in modern house in Stoke, CV3. 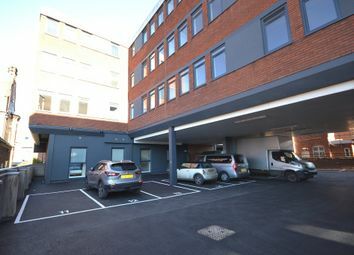 Near to Coventry University, University Hospital & Jaguar Land Rover Whitley. 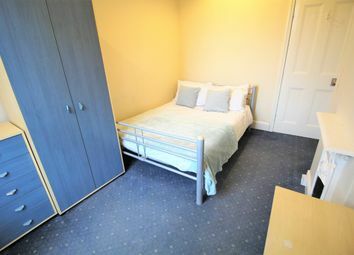 Available to student lodgers in a shared house. 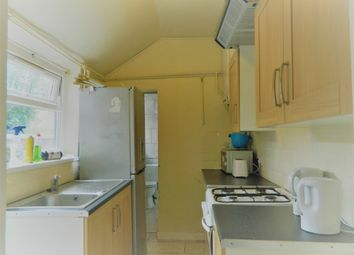 With a communal kitchen and bathroom, double glazing and heating. 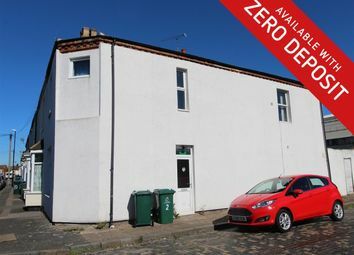 Available August 2019, . 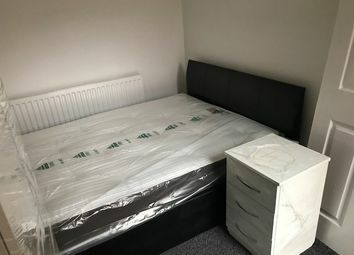 All bills included. 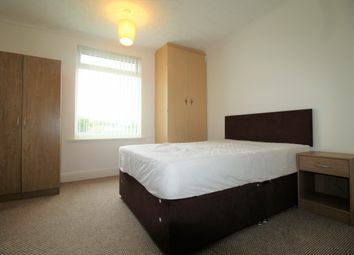 En-suite room priced at £375inc Bills. 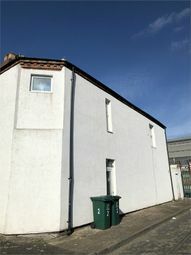 Energy Efficiency rate 42 Band E.